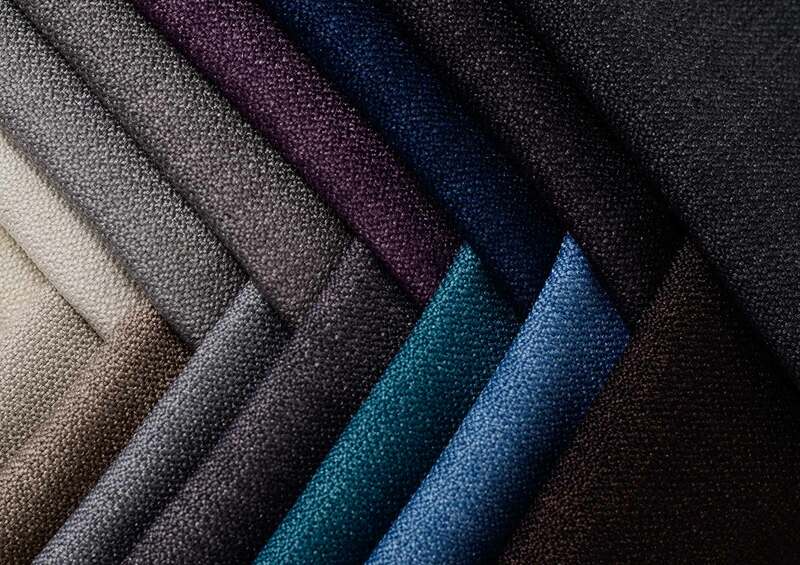 Raymond Ltd. is the largest integrated manufacturer of worsted fabrics in the world. It has a 40 million meter production capacity in wool and wool blended fabrics. It has a diverse product range of nearly 20,000 designs and colours of suiting fabric to suit every age, occasion and style, which are exported to over 50 countries. Raymond Apparel, a 100% subsidiary of Raymond Ltd., has in its folio some of the highly respected apparel brands in India - Raymond Premium Apparel, Park Avenue, Parx, and Notting Hill.